Home » testimonial » They are fantastic! 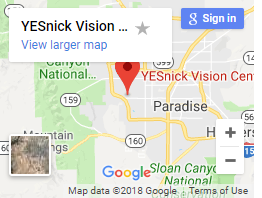 This is such a wonderful place to go for eye care. 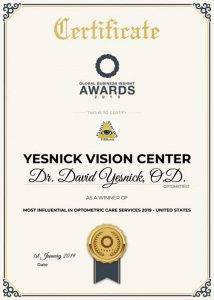 Dr. Yesnick was very friendly and took the time to explain what was going on at every point of my visit.  The staff is super nice and very helpful. You won’t regret coming here! They are fantastic!